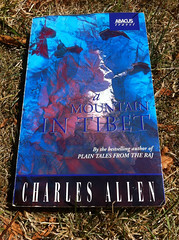 Charles Allen‘s superb history of the explorations in India, Nepal and Tibet in search of the source of the four holy rivers – Brahmaputra, Ganges, Indus and Sutlej – and the water flows between the lakes of Rakshas Tal and Manasarovar and beyond, lying at the feet of mythic Mt Kailash. It’s mainly Europeans, but old friend Ekai Kawaguchi makes an appearance too. 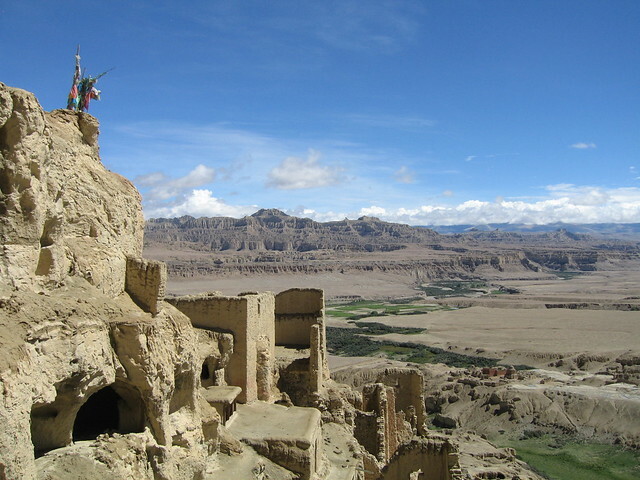 Should have read it before my own exploration, courtesy of Wild Frontiers back in 2010, to appreciate that history, that of the ancient kingdom of Guge and its capital Tsaparang.